Islamic State emerged “under the supervision of the American authority in Iraq, and they didn’t do anything to fight IS that time. So, why fight it now? They don’t… it’s been expanding under the supervision of American planes,” the Syrian president said. He also mentioned that the US failed to attack at least one Islamic State oil convoy heading to Turkey. 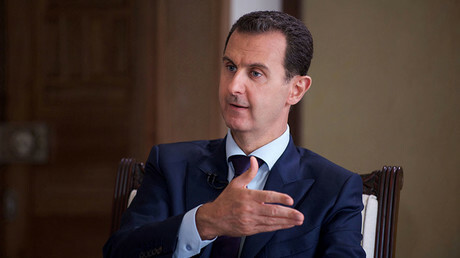 "We wanted to defeat those terrorists, while the United States wanted to manage those groups in order to topple the government in Syria," Assad said. 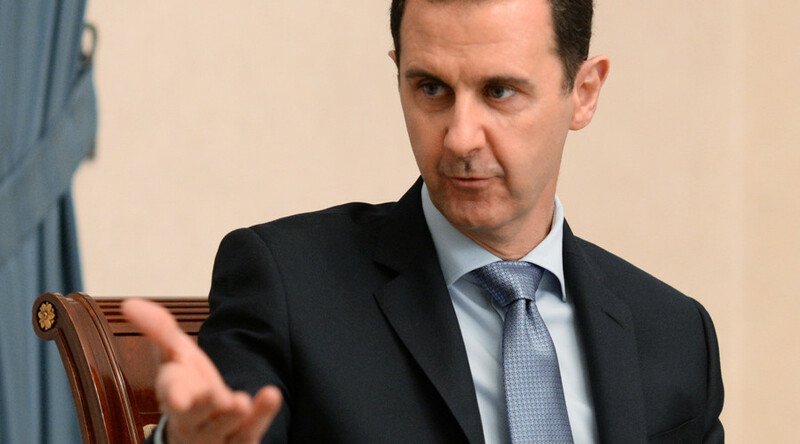 During the interview, Assad confessed that a year ago his forces were in a far less advantageous position than now, as numbers dwindled and territories were lost. The biggest help in correcting this imbalance came from Russia. “Definitely, the Russian support of the Syrian army has tipped the scales against the terrorists. At the same time, Turkey and Saudi Arabia have sent more troops since the Russian legal intervention started,” Assad said. Russia’s “interests are common with ours now, because they are fighting the same terrorists that they could fight in Russia. We are fighting terrorists that could be fighting in Europe, in the United States, anywhere in the world. But the difference between President Putin and the others is that he could see that clearly, while the [others] could not,” the Syrian president stressed, speaking about the reasons of Russia’s involvement in the Syrian conflict. 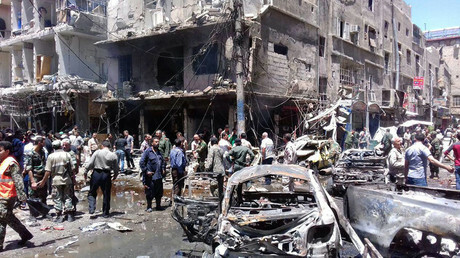 Assad said it is only a matter of time the Syrian government’s forces regain full control of the country. At the same time, he did not name an exact time frame, referring to a number of factors and particularly pointing out at the foreign support of the terrorist groups as a key factor of prolonging the conflict in Syria. 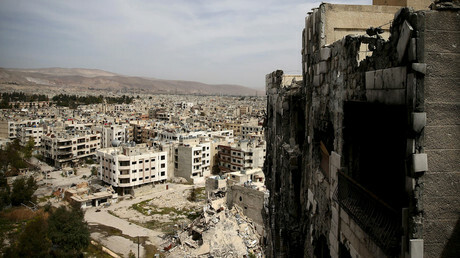 The Syrian president also stressed that he is fighting for Syria and is not just trying to keep his power. “My war is to protect Syria. It’s not about if I stay or not… If [the Syrian people] want me to stay, I’m going to stay. If they want me to leave, I’m going to leave,” he said. Syria fell into chaos in 2011 when public demonstrations escalated into an armed uprising while foreign powers warned the Assad government against cracking down on the protesters. As the violence expanded, radical militant and terrorist groups hijacked the process, turning Syria into the bloodiest warzone in the modern world. Washington has repeatedly insisted that Assad must step down as part of a peaceful resolution to Syria’s civil war, while Moscow has been adamant that it is for the Syrian people to decide their own fate and choose their own government.